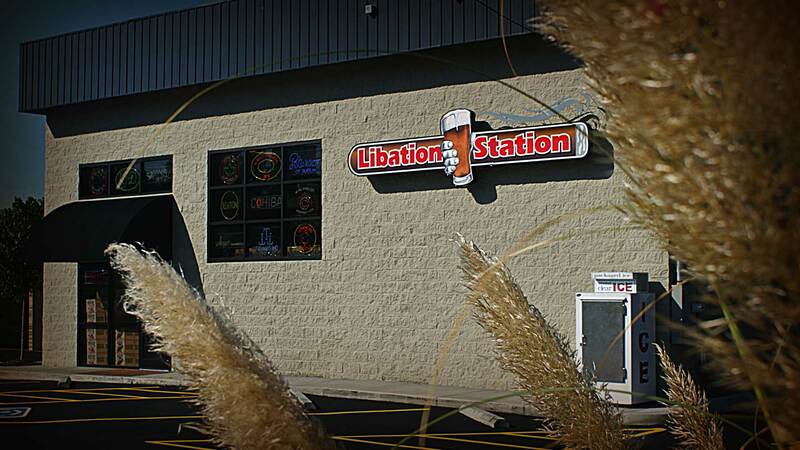 Import, domestic and hard-to-find beers, cigars and smoking accessories await you at Libation Station. 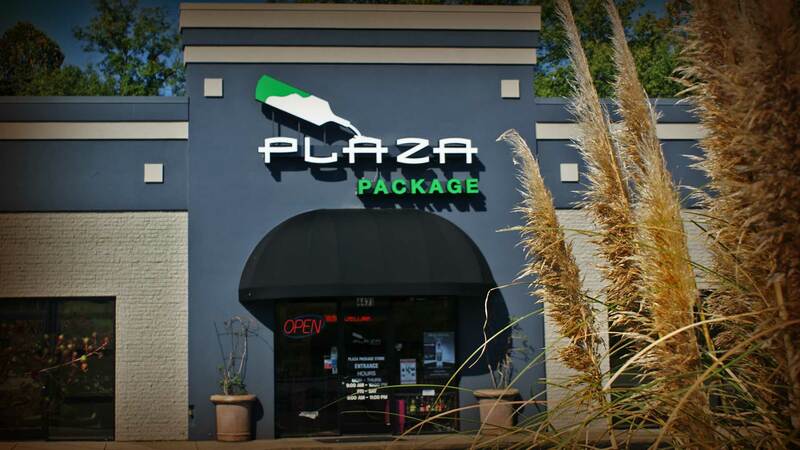 With over 3,000 SKUs and growing, we are sure to have the wine or spirit to fit your need or want. You might not be able to find Waldo, but I bet you spot some other things you want. 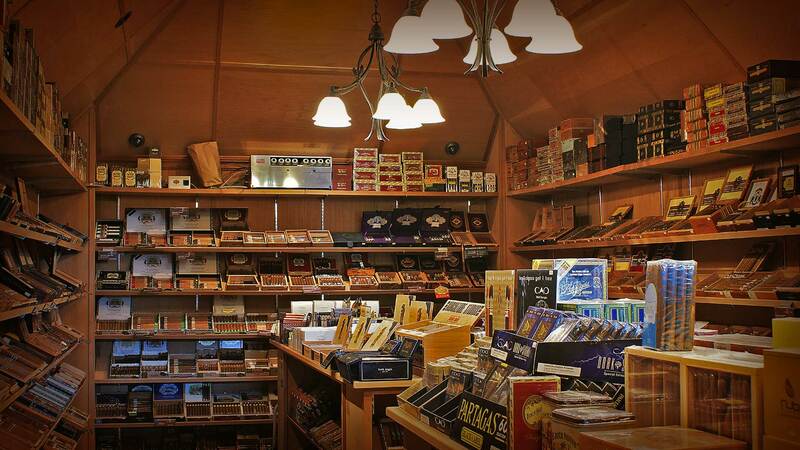 With the area's largest humidor, we have virtually any cigar you could want...at the perfect humidity, temperature and taste. 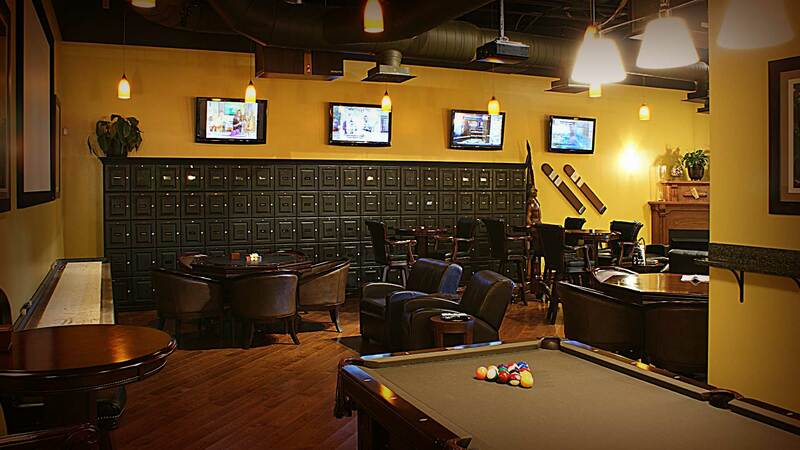 Pool table, shuffle board, big TVs. 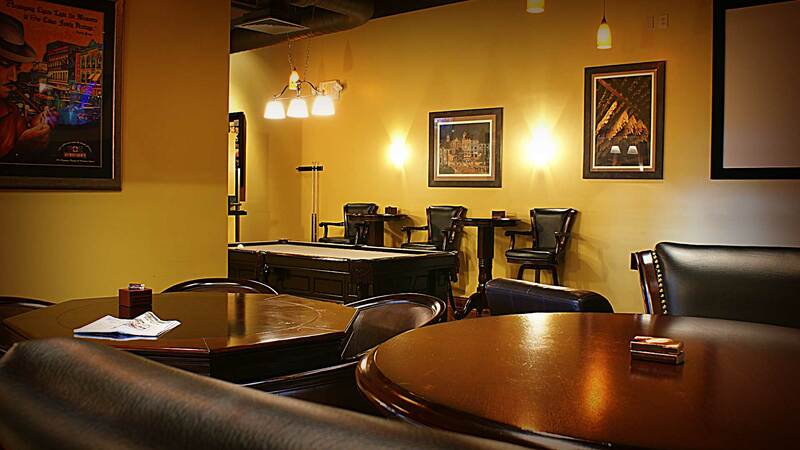 The Ligero at Libation Station is the place to unwind. When you need to just sit back and relax, with a good drink and your favorite stogie, and close friends. 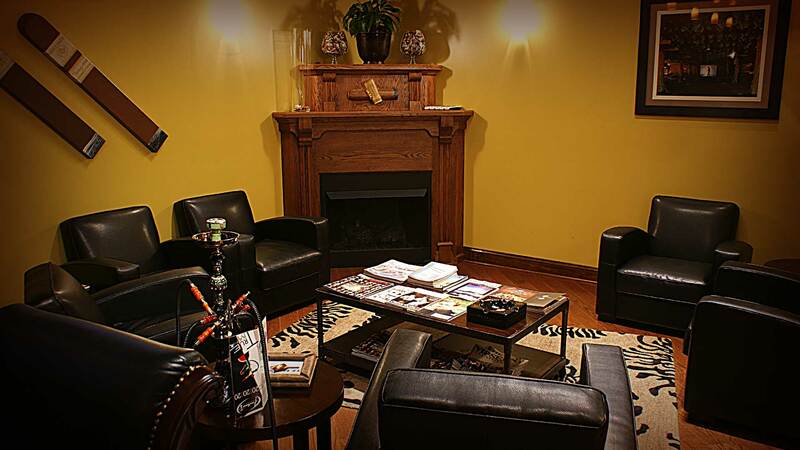 Get a place to keep your stash of cigars and favorite beverages, at the perfect temperature and humidity. 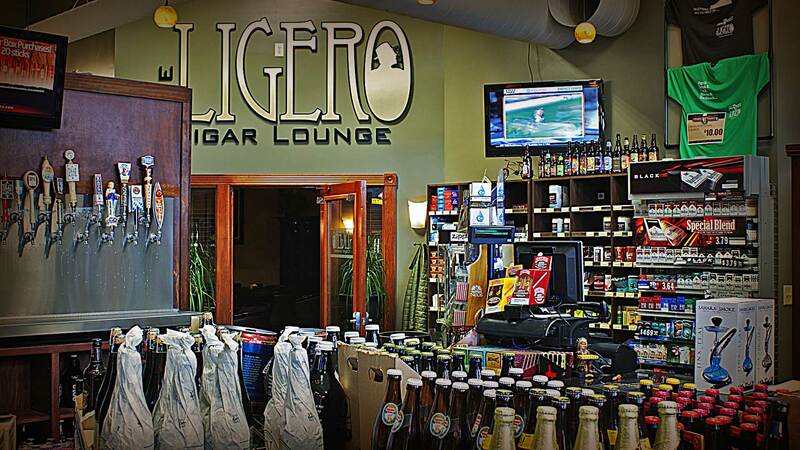 Enjoy it more at The Ligero Cigar Lounge at Libation Station.